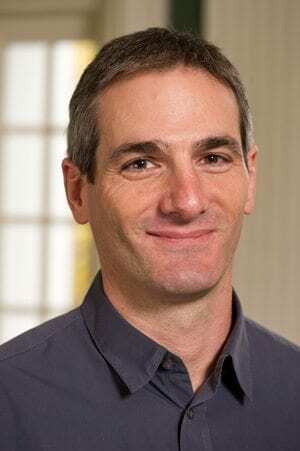 Nicolas Jabko is an associate professor of political science at Johns Hopkins University. He teaches graduate and undergraduate courses in comparative politics, political economy, and European politics. His published books and articles have generally focused on economic reforms and political integration in the European Union. His current research interests include neoliberalism, economic crisis, and constructivist and pragmatist approaches to political economy. After receiving his PhD from UC Berkeley in 2001, he was a member of the research faculty at Sciences Po-Paris for nine years before coming to Johns Hopkins. 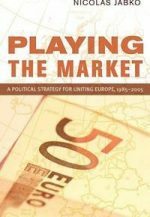 He is the author of L’Europe par le Marché: Histoire d’une stratégie improbable (Presses de Sciences Po, 2009) and Playing the Market: A Political Strategy for Uniting Europe, 1985-2005 (Cornell University Press, 2006), and co-editor of the 8th volume of the State of the European Union series (Oxford University Press, 2005).